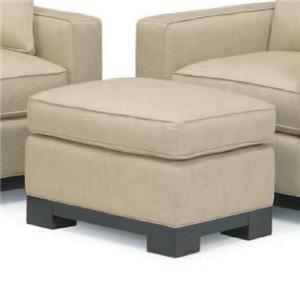 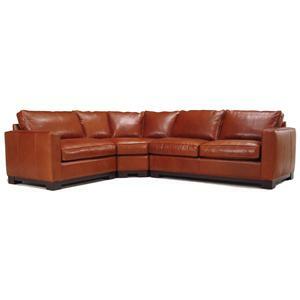 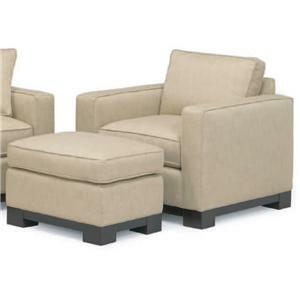 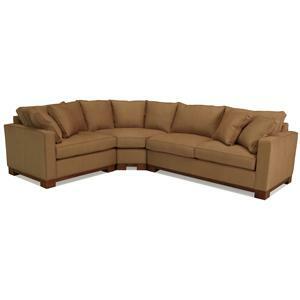 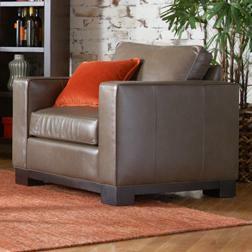 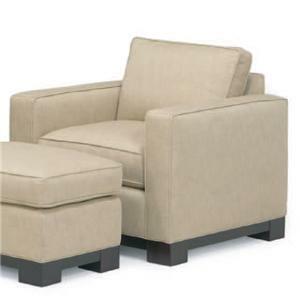 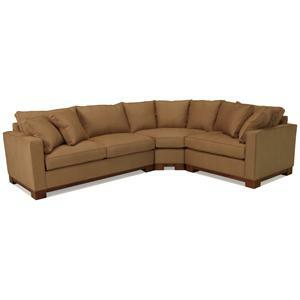 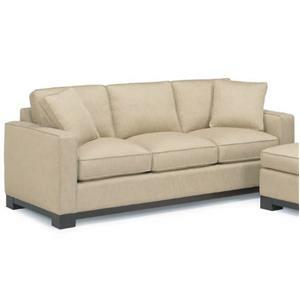 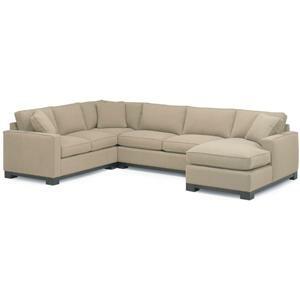 The 0555 Contemporary Sectional Sofa by McCreary Modern is available in the area from BigFurnitureWebsite. 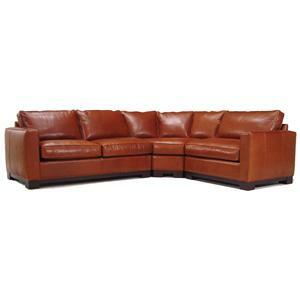 0555-PLLB LAF Apt. 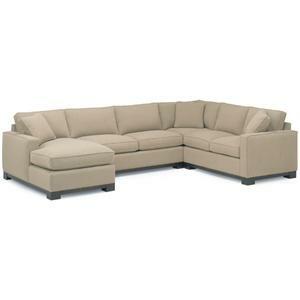 Sofa 1 68" 36" 37"
0555-ERLB RAF Chair 1 44" 36" 37"